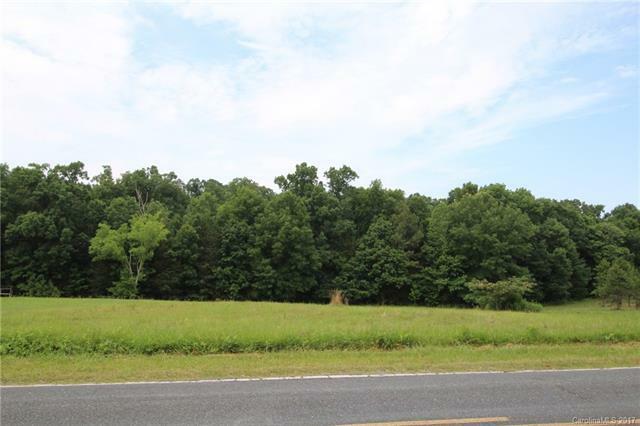 Beautiful land near Cane Creek. About an acre cleared road frontage. Lots of hardwoods on other acreage.Land consists of 2 parcels. Parcel # 04347006C,04347006A. Buyer to have land perked and installwell and septic. From Highway 200 South, take Potter Road toward Cane Creek Park. Pass Cane Creek Road,you will see 3 houses. Land is in between 2nd and 3rd house which is 8608 Potter Road South.Please Note: Parcel #04347006 was moved to a separate listing in order to comply with the estate and probate. Listing # for that parcel is now 0000 Potters Road, Waxhaw NC 28173 CMLS#:3442042.